What a year 2018 has been! This year, we’ve released some amazing new features throughout the year making Hub Planner the most powerful resource management software out there. Our team have welcomed and helped many more new customers make that all important move from spreadsheets to our online scheduling planning tool. 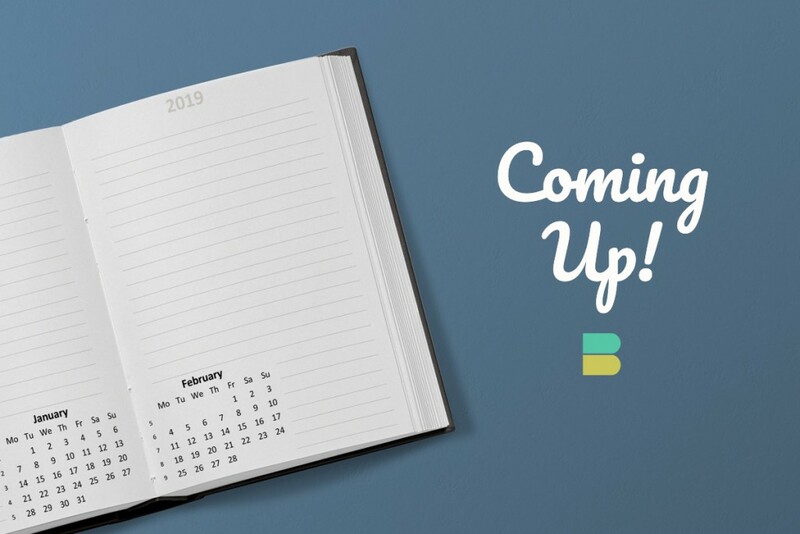 Now, we invite you take a look back at Hub Planner’s feature releases and updates this year. For 2019, we can’t wait to show you what we have planned! Firstly, let’s show you how leaving the hard work of managing spreadsheets behind will help you plan resources and projects in a more efficient manner. For example; Resource Scheduling tools has been created and designed keeping in mind the type of roles resources will play as Project Managers and indeed Team players. Hub Planner provides an intuitive insight into forecasting and planning projects in the most efficient and effective way. A fluid transparent interaction between resource utilization, availability of resources and scheduling projects. Lastly, plan ahead in hours, days, weeks, months utilizing the resource heat map of availability – you have a birds eye view of your schedule giving you the opportunity to dynamically drag and drop bookings interface. The idea of a resource heat map allows you to quickly visualize your teams capacity. The heat map allows you to optimize your resources and forecast the scheduling and planning of resources process in a more effective and efficient manner. It’s pretty common practice to come across changes within your project planning. Before, during or after there will be requirements for changes to project scope, availability of resources, budget constraints, scheduling clashes etc. It’s inevitable right?! So what do we do? Firstly, you need to quickly identify factors that can create a bottleneck or potential adjustments. Subsequently, your resource scheduling software should allow you to quickly identify these elements in an effortless fashion. Not only that, you also have the ability to act quickly and seamlessly to reschedule project elements. Moreover, Hub Planner provide extensibility to the resource scheduling tool to boost interchangeable metrics in a bulk move. Simply right click on any booking, you can shift the project schedule along the timeline. Or how about completely reallocating it to another resource? Either way, there are five variable options available to you at the click of a button. Take a look at the feature release ‘ How do deal with projects that get delayed and need to move along the timeline or to another resource ‘ for a more in depth view of how bulk move actions could work for you. We know that most folk who utilize resource scheduling software have come from a spreadsheet background. One of the obstacles most had with nightmare spreadsheets was the visibility of how to view your resources, projects at a birds eye view. A resource planner overcomes this by facilitating various view options. Using Hub Planner as an example: Your scheduler layout has three modes for you to choose from. Choose views by resources, projects or both. Easy to change views as you need to from an overall birds eye view to a more condensed detailed view. Just click the icon to alter between views. The feature full resource scheduling software also has a handy layout toolbar setting with a multitude of features available to you. 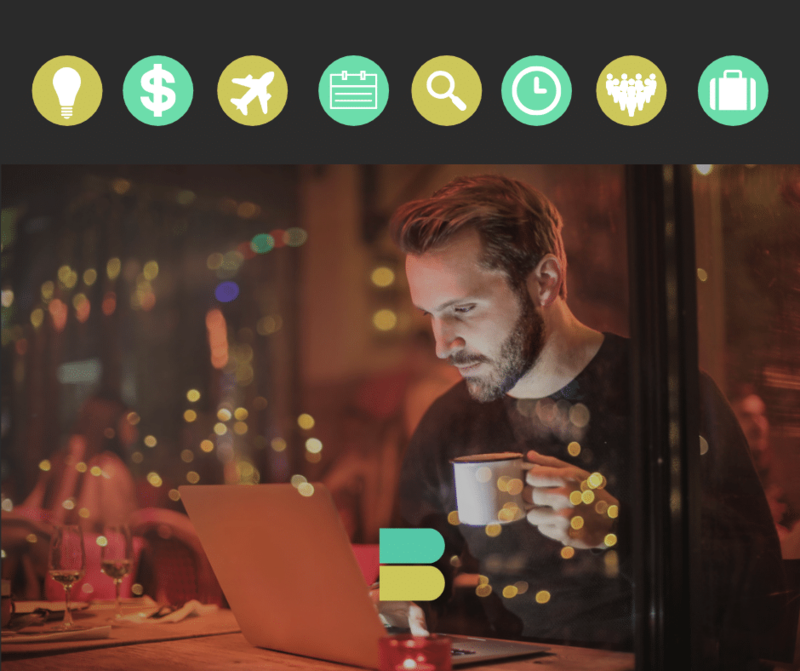 You can quickly edit, search, schedule, add projects and resources with the click of an icon. Once your booking or resources are scheduled, you have booking ‘Tool Tips’. These are helpful little pop ups that give you a synopsis of your bookings. Just hover over a booking and a snapshot summary will pop up. Details such as the Project Name, Code, Client, Booking Category, Allocation timeframe of the booking, Project Manager and creation details. Need to add a new resource or a new project? You can quickly do this at the end of the scheduler. Handy right? Also, when scheduling resources, we have added a “Select All” function for group selection enabling you to quickly assign entire teams to projects in one simple click. For a more insightful look, Hub Planner have a blog post on the above feature additions ‘ Scheduler Usability Options ‘. You can also learn more about how Resource Scheduling can help you! Within any industry, regardless of what software tools you use chances are you have more than one right? The requirement for integrating softwares to manage your business workflow. Adopt a more seamless operational working environment by ensuring your planning software caters for integrations. Options like Zapier or API can assist with hassle free switching between operating tools. However, if you are lucky enough to have Hub Planner – they already have a direct inline integration platform for Basecamp who are one of the biggest project management tools out there. Save time with less data entry, manoeuvring between software which makes for efficient use of resource scheduling together with an increase output and profit! Streamline your resource scheduling project management process with the inline integration of Basecamp . 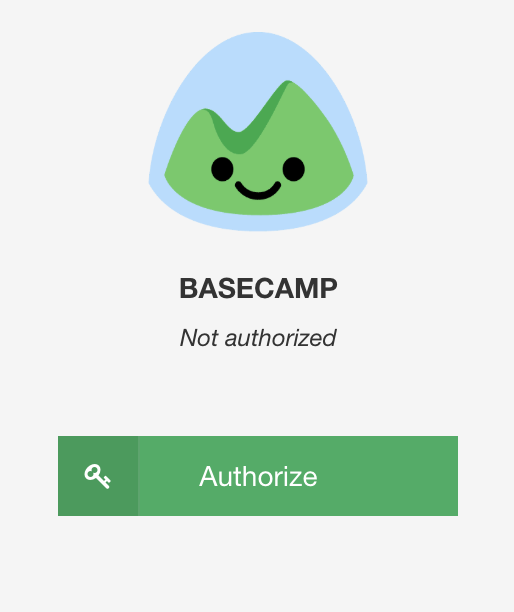 A real time import from Basecamp works seamlessly within the Hub Planner platform. This bypasses the requirement for any third party software like our Zapier integration or API. Import and schedule your Projects and Resources from Basecamp to Hub Planner in real time. What’s the benefit? You have boosted added value, time saving from switching between softwares and extreme flexibility to users. Learn more about how Basecamp integrates with Hub Planner . There is no easy ‘one for all’ tool that exists for every workflow scenario. With that in mind, and given the vast amount of Apps at our disposal why not combine them together via Zapier? 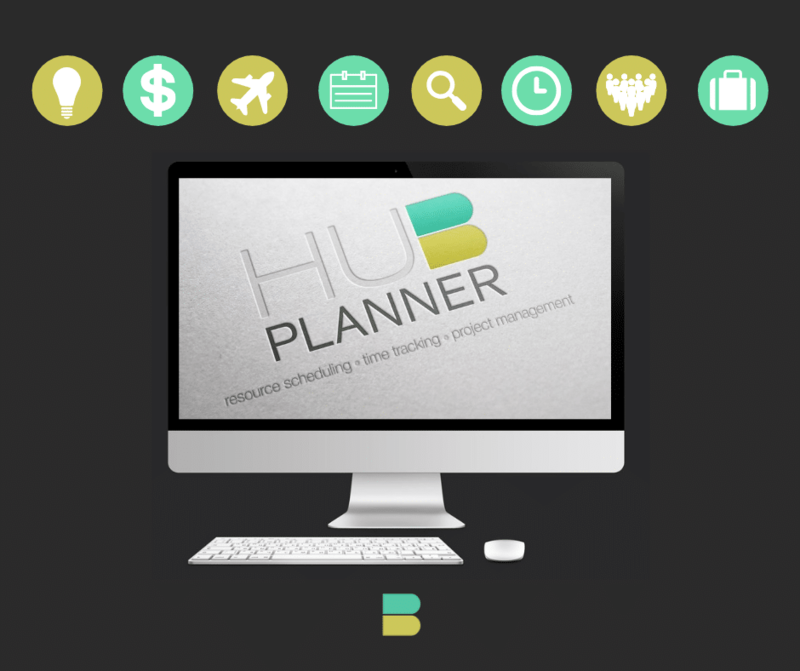 Hub Planner facilitates the integration for users to connect their preferred software tools. Check out the Hub Planner / Zapier integration page here. What is Zapier? You can connect different softwares tools together which automates the workflow for you, thus saving you the work and time. If something happens in one software app, it triggers an action in the other software app, this process is called ‘ZAP’. What triggers the actions and what actions should exactly be taken is all based on the rules that you set up. Find out how to set up Hub Planner’s Zapier Integration. This is one for the developers amongst you. What is API? Application Program Interface is a technology that allows for the adaption of multiple cloud based apps. The idea being it will effectively streamline and simplify workflows. 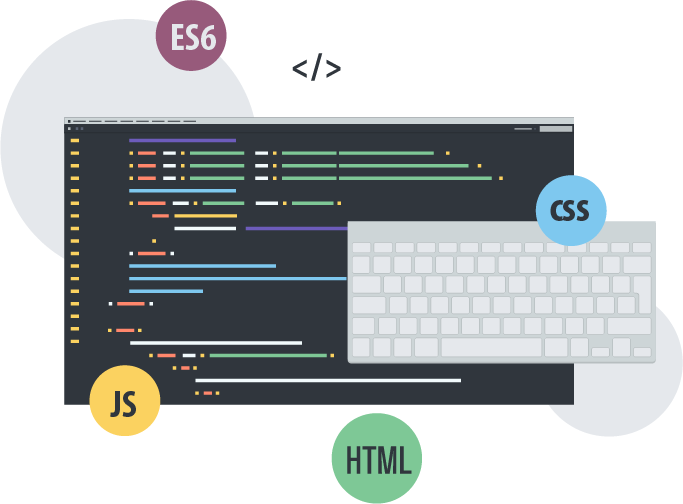 You can develop and integrate customized applications via API which subsequently increases flexibility and the allowance of working from a new perspective. Strengthen and accelerate your software development process with access to Hub Planner’s Git Hub platform. Categorize and colour code your bookings from a spectrum of color options. Assign a shade to a status or category that will create a new visual technique resource workflow. Each status can represent a deliverable name and color. 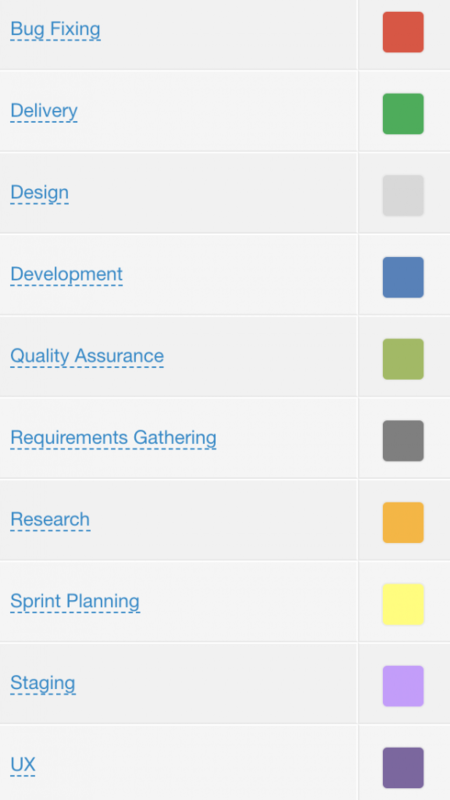 For example uniquely categorize your bookings to the various project management methodologies such as Agile, Scrum, the traditional RAG system or even your brand colours. See the diagram here from Hub Planner. You can see the example approach set up of the various booking categories. Access the set up of your own booking category statuses from either the Settings tab or direct from the Scheduler. Hub Planner have a clever option to import booking categories that you have already categorized from another software by bulk uploading. Simply download the .csv file which bypasses any API necessity. You might find most valuable when there are a number of different categories within your bookings. Read more about Hub Planner’s Colour Coding Booking Category recent blog release. Forecast your resource scheduling and financials more efficiently with customizing billing rates. Create and apply separate billing rates to Bookings, Resources and Projects. Create alternative billing rates for specific pieces of work within a project, booking or resource. Particularly handy for non billable work during a project such as networking, employee development, sales etc. The great benefit is that you can track this non billable work which will assist you in creating more workflow synergies and removing inefficiencies. Hub Planner have had a recent revamp of the Billing Rates extension. A smart inline project billing panel displays real time project scheduled and actual spend for both an internal and external rate perspective as well as an extensive range of reporting templates. Find out how you can benefit from Hub Planner’s new Billing Rates Feature. For Hub Planner, at the forefront of every feature discussion is the importance of usability. We have produced the Timesheets premium extension with exactly that in mind. 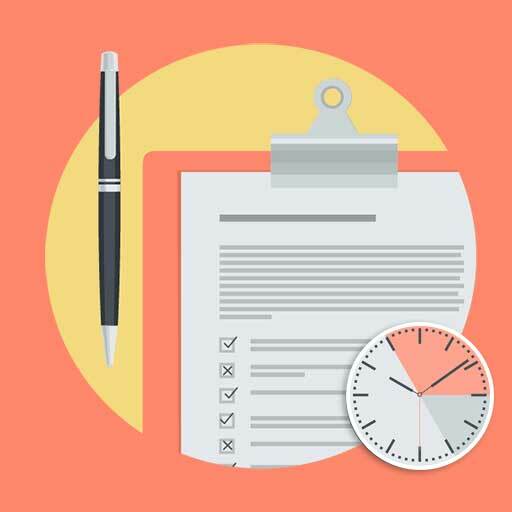 Timesheets is intelligently intuitive, simple and smart design to make time tracking an effortless and rewarding task. Enjoy a real time tracking solution which is integrated throughout the Hub Planner interface. A sleek design of the Timesheets component extends the power of our Resource Planning Scheduling tool and Reports by giving you the full picture of scheduled versus actual time. Do check out Hub Planner’s Timesheet Timesaver post on how to bulk import and update time entries. Watch your project plan go full circle. Migrate resource scheduling time entries from your alternative timesheet software to your Hub Planner workflow. All you need to do is to download the specially formatted spreadsheet .csv file. From here, populate your desired fields required to correspond the equivalent data to Hub Planner. As mentioned above the functionality of booking categories works well with timesheets and reporting mechanisms. For example; importing work from a resource or project, Hub Planner includes the booking category. The positives being you generate more accurate time tracking data from your project or resource. Resources are encouraged to provide a more systematic application of time tracking. 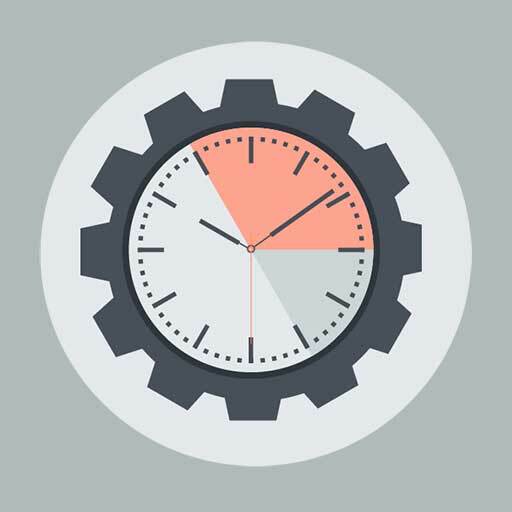 Create more transparent reports of where the time was actually spent and originally scheduled. The Vacation premium extension released in Q1 this year has been one of our most popular feature extensions. 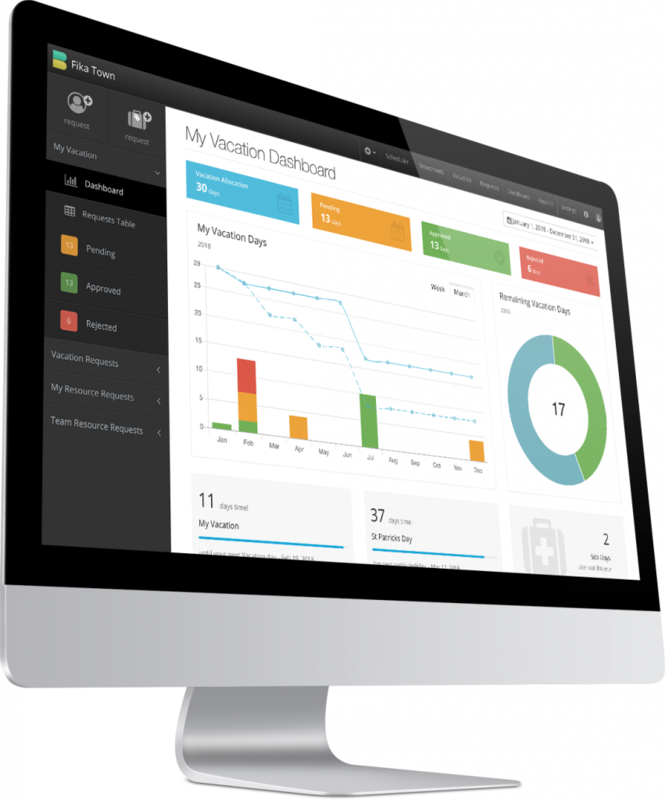 The Vacation allows team members to easily track, visualise and manage their vacation leave. Illustrious graphic charts and tables illustrate vacation entitlement, requests, sick leave as well as public holidays. All resources are provided with a compelling dashboard. Here they have an overview and manage vacation time taken and remaining. On top of that they have visibility of sick days consumed as well as any public holidays that are coming up. Designated resources can approve or reject via the dashboard, directly from the scheduler or via the email notifications. All requests are visibly transparent within the scheduler. So when you are looking to schedule a resource for a booking, you can see if they are scheduled to be on leave. When setting up the extension, you have the ability to customize vacation day allowance, public holidays, approval workflow, email notifications as well as customizing the business calendar. 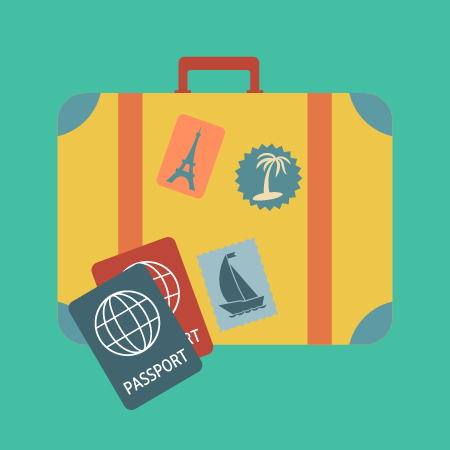 Check out the Extension Feature pages for Vacation Leave. One of Hub Planners most powerful and utilized features is the dynamic report generation builder that allows you to customize filtered templates, forecast availability, view heat maps and project progress together with exporting, sharing or downloading your data – the list of options are endless! Report generation is a core function feature within Resource Scheduling and Planning which is vital to optimize the efficiency of a project and your business metrics. There are several built in Templates to help you get started and create the data you need to export. Create illustrious reports from a perspective of scheduled versus actuals in terms of resource time and project financials. You can also define by actual booking category. For example: You can demonstrate how much resource time and calculate budget was spent at the ‘Design’ status of your project? Select from report groups at Project, Resource, Client and Financial Reporting. Handy client templates help you view and analyze the time being scheduled on a customer or perhaps how many resources are working for your customer. Of course you have the ability to customize and save your own report templates. Filter out what data you wish to see and create your own unique reporting template. Also, share, save, export, print, download and even generate invoices from the powerful reporting function. To learn more, click for further information on Hub Planners Resource and Project Reports feature. Keeping the momentum going, we have a whole list of new features in the pipeline for 2019. First and foremost, keep an eye out in Q1 2019 for a complete revamp on our reporting features functionalities. In this fast paced environment we need information quickly and efficiently right? So, we’re going to help you on that with new email notifications that can be subscribed to on a resource level. The new notifications will allow team members to stay up to date with what they are being scheduled on from their inbox. Why not check out the above new features for real? Play around, install all the Premium Extensions to get a real live feel of how it will work for you. We also can offer a one on one call or video link to take you through Hub Planner and ensure that you are getting the best use out of the tool. Why not schedule a demo?